One of Jersey’s youngest and prominent producer’s $JAYY flips Hoodboi’s “By Your Side”. 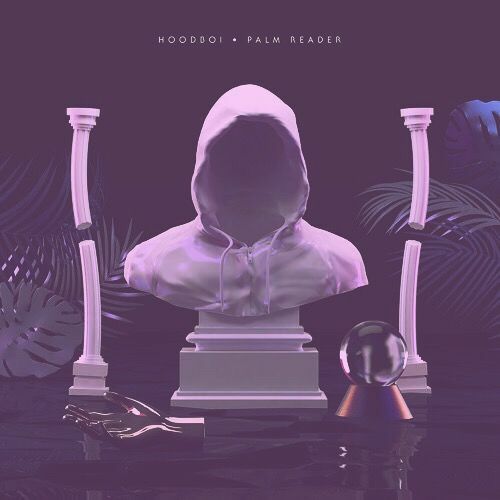 Taking off Hoodboi’s recent EP Palm Reader released off the Fools Gold imprint. Really feeling what $JAYY has done on this joint, soft chords, melodic keys, pressed up against hard Jersey kicks, and dirty vocals hits, making for a complimentary contrast. Stay tuned for $JAYY’s EP “ERF <3”.